Aveda ensures integrity and quality by using organically grown flowers and plants wherever possible and building relationships with indigenous people, farmers and brokers who are in alignment with our philosophy of sustainable agriculture. For this reason Aveda is committed to promoting the use of plant derived materials and we take environmental action on many levels, that includes living the “reduce, reuse, recycle” ethos. Family-owned-and-operated,our original apothecary launched in NYC’s Chelsea neighborhood in 2004, focusing on the needs of woman and men with sensitive skin. Matthew Malin suffers from rosacea,eczema, seborrhea, fragrance allergies and dry skin. 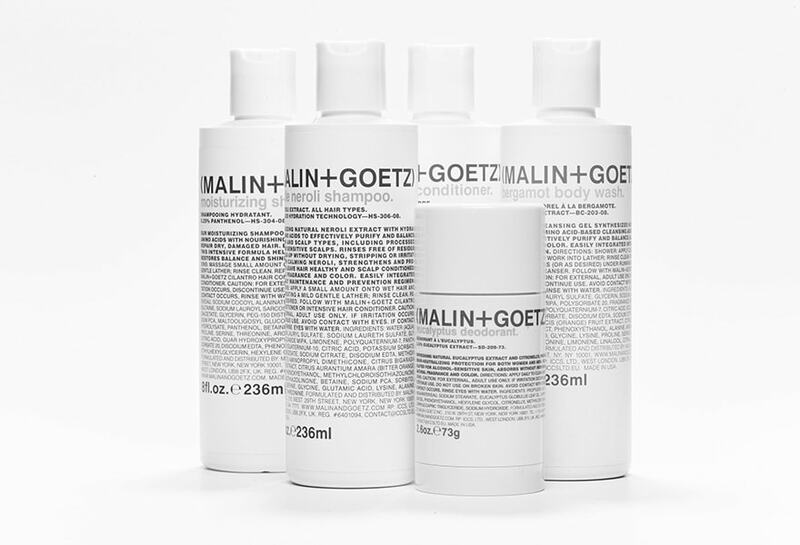 He and Andrew Goetz have developed easy-to-use treatments to be both gentle and effective for multiple skin conditions. 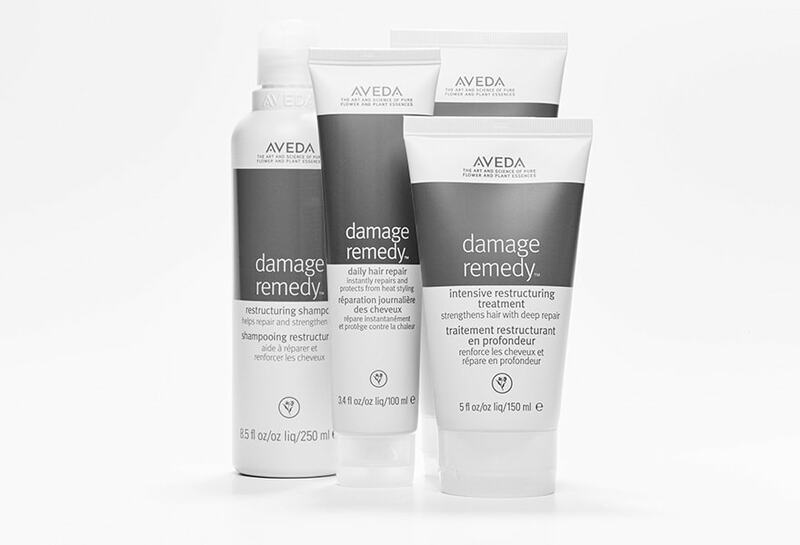 Our advanced formulas blend trusted natural ingredients with performance technologies for the face, body and hair. Our perfumes and candles, highlighting that we do not use synthetic fragrances in our treatments, offer beautiful sensory experiences and luxurious gift-giving options. The key to our extraordinary cleansers is our hydration science. Gentle amino acid-based cleansing agents thoroughly purity and hydrate, helping to maintain a natural pH balance. Our advanced moisturizers are rooted in our absorption science to compliment our cleansers; they are oil-free and residue-free, blending nourishing fatty acids instead of traditionally greasy pore-clogging oils, silicones and waxes. Into both our cleansers and moisturizers, we incorporate beneficial botanical extracts that enhance performance and provide fresh natural scents that quickly evaporated-leaving room for personal fragrance choices. Each ingredient is carefully chosen as the least irritating and most advanced for performance. An easy to use care range with high quality ingredients has been developed for exacting and sophisticated men and women. The products have been adapted to meet the physiological needs of mature, sensitive and dry skin in order to combat premature aging. The basis of the products is a cream base newly manufactured using high tech processes that imitates the lipid structure of the skin’s upper layer. Only skin-related, natural lipids of plant origin are used for this cream base, such as ceramide, squalane, triglyceride and phospholipids. They protect the top layer of the skin against environmental influences and they are excellent for caring for sensitive skin. 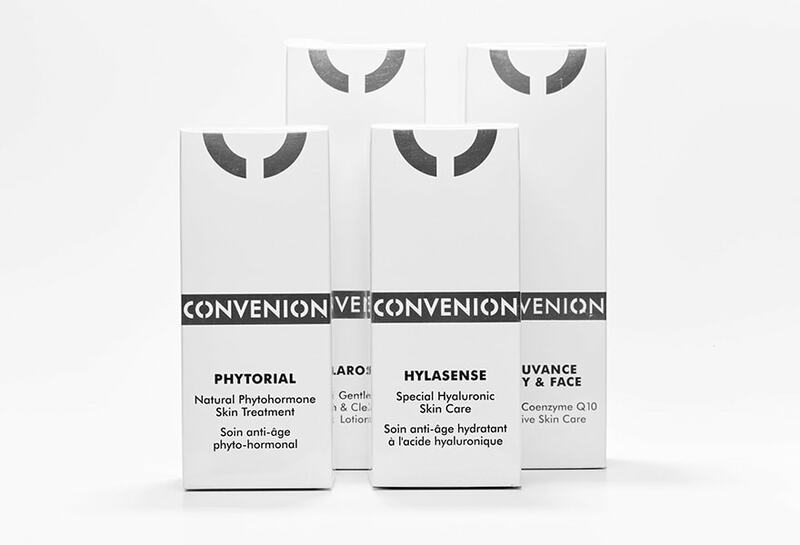 CONVENION products contain added ingredients that have specific effects: e.g. vitamin A, vitamin C, coenzyme Q 10, hyaluronic acid, phytohormones and grape seed extract. These are encapsulated in a nanoemulsion that penetrates the skin and protects against oxidation. 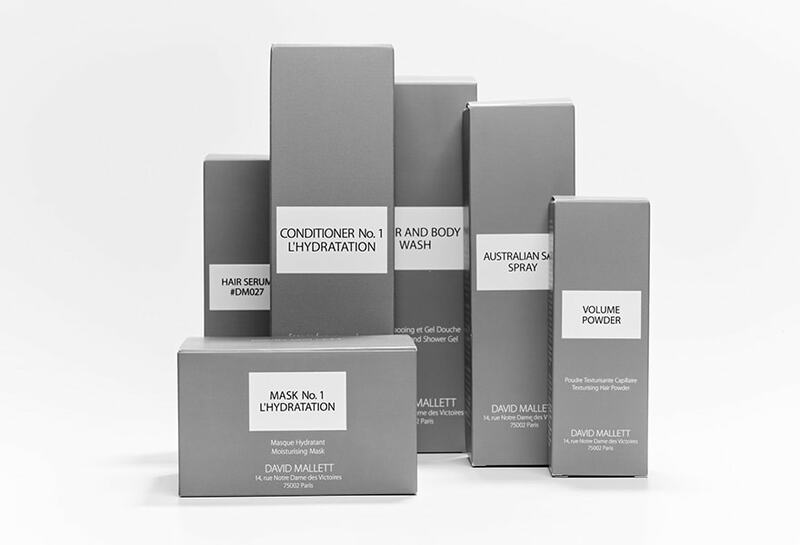 The David Mallett Haircare products create a light and airy hair texture through highly effective skin-friendly formulas that are so pure that they are also suitable for very sensitive scalps and allergy sufferers. The scents of the perfumed products are carefully measured to ensure their complete compatibility with the skin. David Mallett Haircare provides hair with moisture, volume and health with four main ingredients: firstly, with Keravis, a plant protein complex that strengthens and protects hair from the central cortex; secondly, through unsaturated macadamia nut oil with palmitoleic acid, which enables moisture and nutrients to be locked in by sealing the cuticle; thirdly through the vitamin-rich Japanese nori red algae for elasticity and smoothness; and finally, through calcium- and magnesium-rich Murray River salt for more hair vitality.